It’s been a busy week in consumer technology and the world in general but also for our podcast squadron, who didn’t really have a chance to meet up and talk tech. Chris and Xavier found half an hour on Sunday night, though, so here is a show where we sound totally unprepared and blast through the headlines like there’s no tomorrow. WARNING: The creepy voice of Chris lives on, dear listener. E3 is just around the corner, so we thought we’d give you a peek at some of the stuff that we’re looking forward to this week. 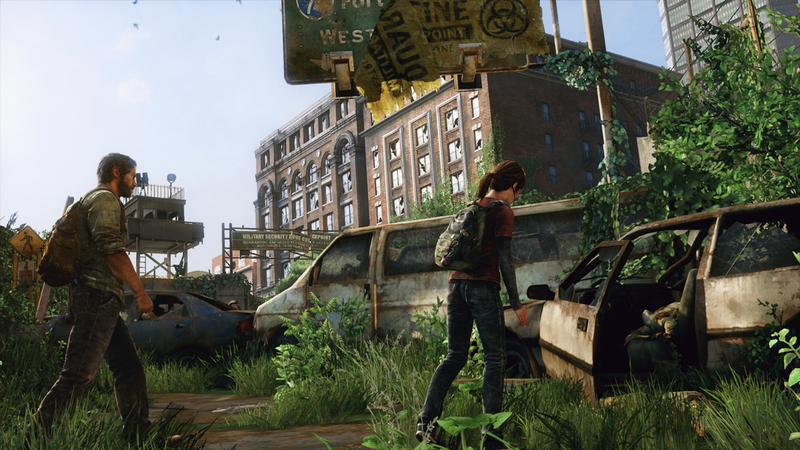 The Last of Us is the latest title from Naughty Dog, famous for the Uncharted and Jak & Daxter games. This PS3 exclusive is set in a post-pandemic world destroyed by a plague, and players take control of Joel, a ruthless survivor, and Ellie, a brave young girl, as they try to survive across America. Think Dead Island but better. Lara Croft is back, and she’s determined to get her crown back as queen of action games. Skyrim came out late last year to almost universal acclaim, including our own game of the year award. Now, Bethesda is set to give us more information about the recently-announced Dawnguard DLC. Lego games are always awesome, and the minifgure take on Lord of the Rings promises to be no exception. The Hitman series returns with death, death and even more death. Despite being an obvious attempt to cash in on the ongoing Sherlock fever, this LA Noire-esque detective game seems intriguing. The Far Cry series returns to an isolated island, and this time you get crazier the longer you stay there. With a new protagonist and a new continent, AC3 promises to be epic, but can it differ enough from its predecessors to make gamers happy? Have we missed anything? Let us know in the comments, and get ready for the biggest week of the gaming year. E3 here we come! We love Community here at Digixav, and we also love hilarious adverts. When you roll the two together, you get Nintendo’s fantastic new viral 3DS video with Joel McHale, best known as Jeff Winger from Community. 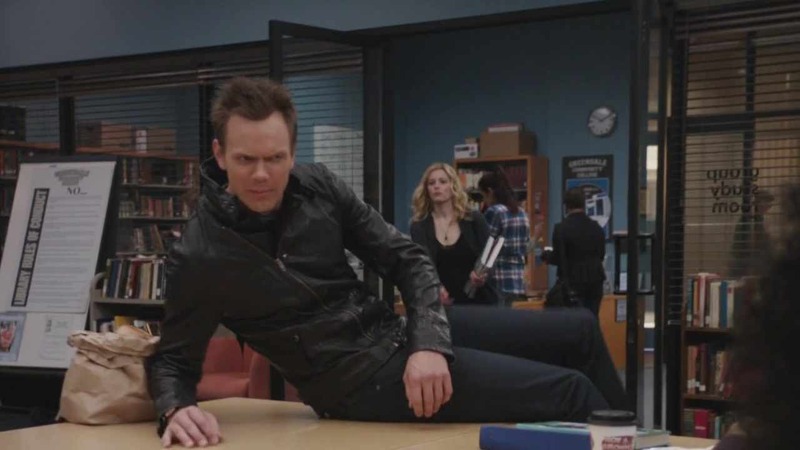 If you haven’t seen Community, watch the video below and then click here. If you do watch it, just enjoy the video. 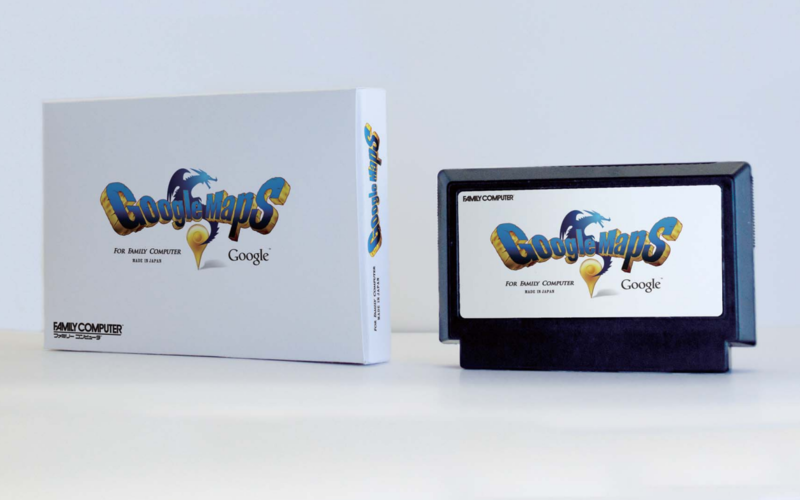 In a video posted on YouTube, Google has unveiled an 8-bit version of its popular Maps service. In addition to a ‘Quest’ view on the web page, NES users will soon be able to purchase a cartridge with built-in dial-up internet support to access the service. Watch the video below.